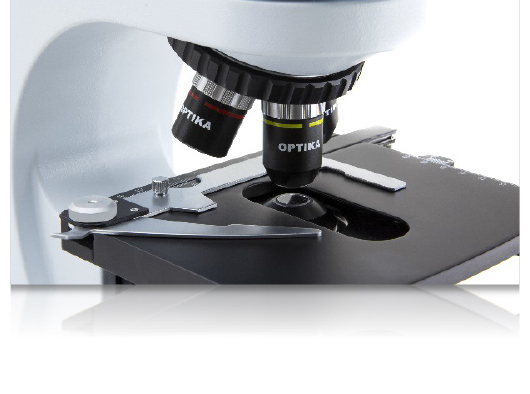 OPTIKA Italy is one of the leading companies in the manufacturing and distribution of educational and laboratory equipment, with a 45-year experience in the production of scientific equipment. 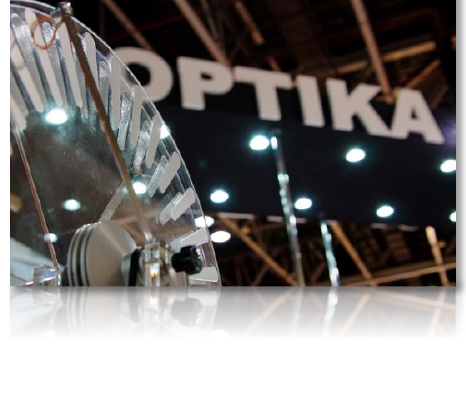 People worldwide rely on OPTIKA products and solutions for significant discoveries and the most diversified applications, every day. 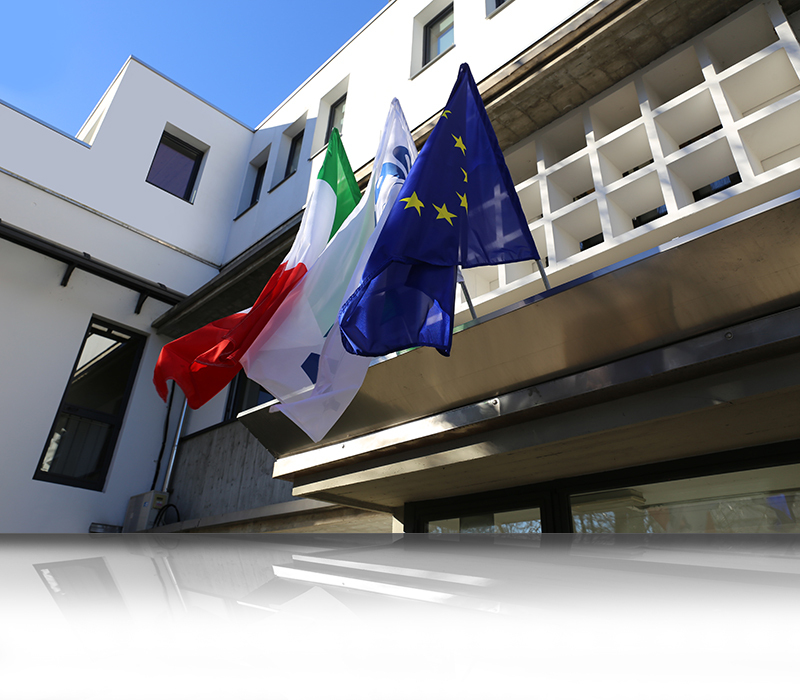 Our core values are driven by the desire to improve customer’s experience, by creating innovative technologies, ensuring the highest quality standards and expanding access to our products. A huge range of instruments, kits and lab furnitures for the school’s scientific laboratories, from primary to high schools. 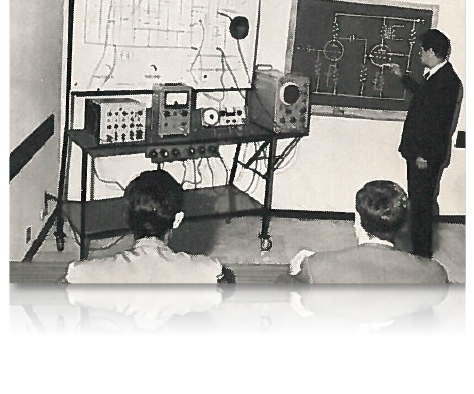 The company was founded by a physics teacher with great capabilities in combining design skills with teaching sensitivity. The second generation opened the Microscopy division starting to manufacture microscopes. The company is growing fast, passing from few employees to more than 60.